Both books look wonderful! 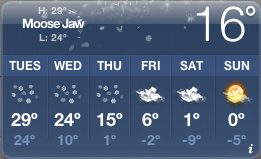 And we’ll be having a nice, quiet Christmas at home, too. Enjoy yours! These 2 books look wonderful! I would love to be included in the drawing. And Happy Birthday!!! These look like great books. I’m just starting to get into applique’ and I’d love to give these a home. Wow – how generous a giveaway! I was just looking at both of these books on Amazon today wishing away that I could get one! I hope you have a great birthday this Friday and a Merry Christmas next week! Happy Birthday (on Friday) and thank you for the generous giveaway op.! Merry Christmas! Thank you for the great giveaway. I love the Tis the Season book, but they are both great. I’d love to win either book to give to a new friend of mine (we met by chance at the library when she asked about quilting books). Though both books appeal to me too, of course. 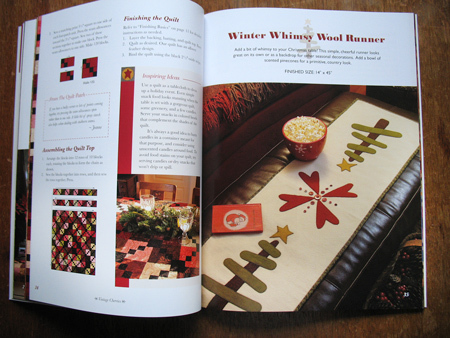 Both are wonderful books however, I am a bit biased since I have met Shelley, of The Quilt Patch in Moose Jaw and have visited the shop (in the summer.) Every year they have a Mystery Mailout in Oct. and I always participate. Every ten days, we get another installment of the mystery mailed to us and by Dec., the quilt top is done. Kay, thanks you for the chance to win. Both books look great! Enjoy your holidays. 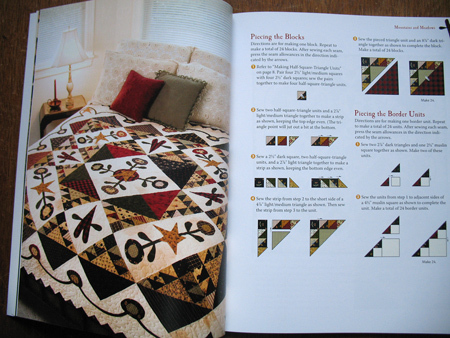 I love both of those books and would love to make some of the quilts for next year. 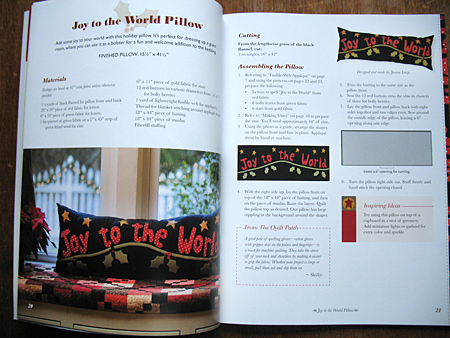 I love the look of “Tis the Season…” In fact, comfort seems to be the key word in each book – which is I love – nothing more comforting on a cold or bad day than a nice warm cozy quilt. 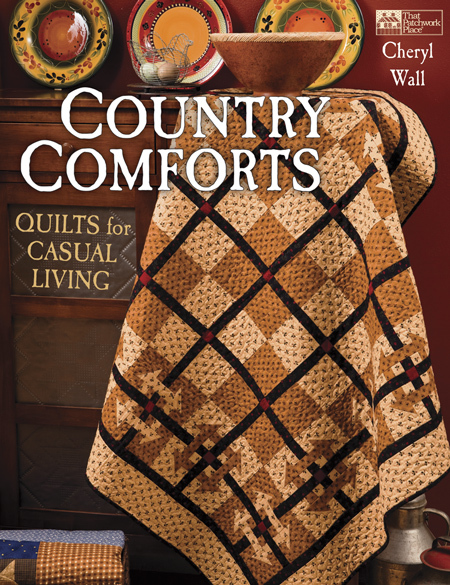 Those books both shout “Comfort.” I would love to pick my next quilt from one of those books. Oh my! Be still my heart! Thank you for a chance. Merry Christmas to you and yours. What beautiful projects these books have to offer! I would love to be entered into the drawing. Great projects! And cute model on the last pic! Happy holidays and have a blessed birthday. Thanks for sharing these fun looking books. Have a fun, comfortable holiday! The world is a better place because you were born! An early Happy Birthday and best wishes for another lovely Christmas! Two books I was not familiar with but like what you’ve shown from them. I’ve fallen in love with applique and piecing projects so winning one of these would start the year off right! Thanks to you and That Pathwork Place for offering these. Both books look wonderful and so much fun. I just lost my wonderful husband of 50 years 9 months and hope when life calms down a little, I can get back to making quilts and all those fun things I so enjoy. Either book would find a welcoming place in my home. Happy birthday and enjoy it to the fullest. Thanks for sharing these books with all of us. Kay – I do so enjoy your newletters. Both of the books in latesst post are wonderful – I would enjoy having both. Both of these books are wonderful comforting selections; the projects connect us to the past, and guide us to making heirlooms for the future! I love your writing; thanks and happy holidays. Please enter my name in the drawing for the two books. I love your website & the emails. Applique is my thing & spend alot of time browing your site. Keep up the good work! What a wonderful drawing you are having. I also have a birthday in December, what a great present if I won. Thank you for the chance. Love your blog, I read it all the time. 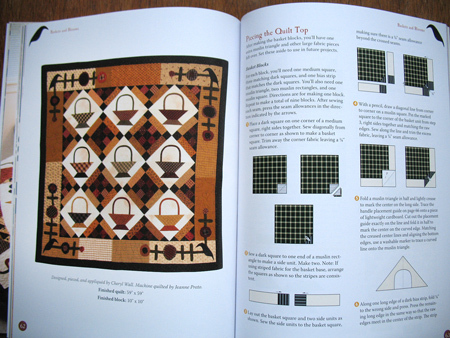 Thanks for the introduction to new quilt books and new authors (at least to me :)! And have a lovely birthday. DH is 12/23 and he said when he was a child people either ignored his birthday, or gave him double to make up for it. He figures it about evened out. Hope yours if fun ! Both books look really good, but the first one looks the best. 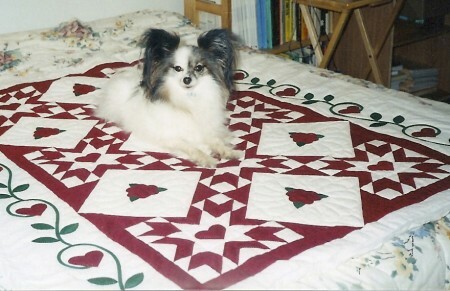 I really need more holiday flavor in my house and spending the year working on some Christmas quilts would be fun. Happy Birthday, Kay. These two books look great. Would love the chance to win them. What a delightful way to share your happy birthday Kay! These are adorable books! I just love their colors & designs. Thanks so much for another. What a wonderful Christmas book, These look like great books. Happy Birthday. Kay, first of all, Happy Birthday to you. These are very good Christmas book and it will be great to win. Happy Birthday, Kay. These are great books. I’ve had my eye on the second one for awhile. Thanks for a peek inside the first! Happy Birthday! My birthday is on December 20th. When I was growing up, I hated having my birthday so close to Christmas because my relatives always claimed that they gave me a bigger Christmas present so that it could count for both occasions. Baloney! My cousins who were around my age got the same gifts. Now that I am an old lady, I enjoy having my birthday during the Christmas season and bask in the good feelings of the season. that little doggie is SO cute! Happy Birthday! What fun books, I make at least one new to add to my Christmas collection every year, looks like some great ideas in these books. These two books are so appropriate today since our mid-MO roads are icy today. I love these books. I actually asked Santa for the first book. We shall see but maybe I will win instead. Thanks for a chance. Happy Birthday tomorrow. May it be a very good one for you. Birthday wishes to you and a Merry Christmas, too. 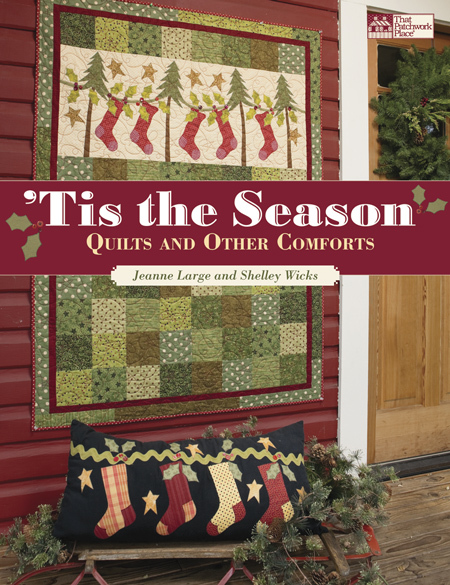 Gosh, I love the stocking quilt on the cover of ‘Tis the Season!